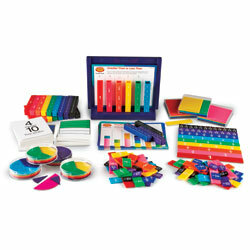 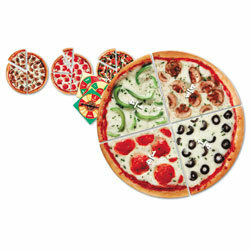 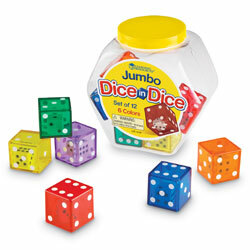 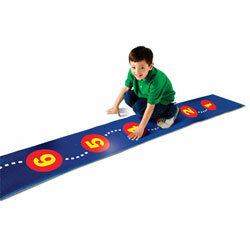 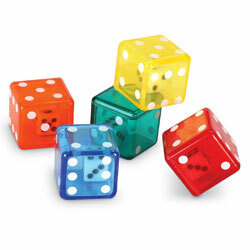 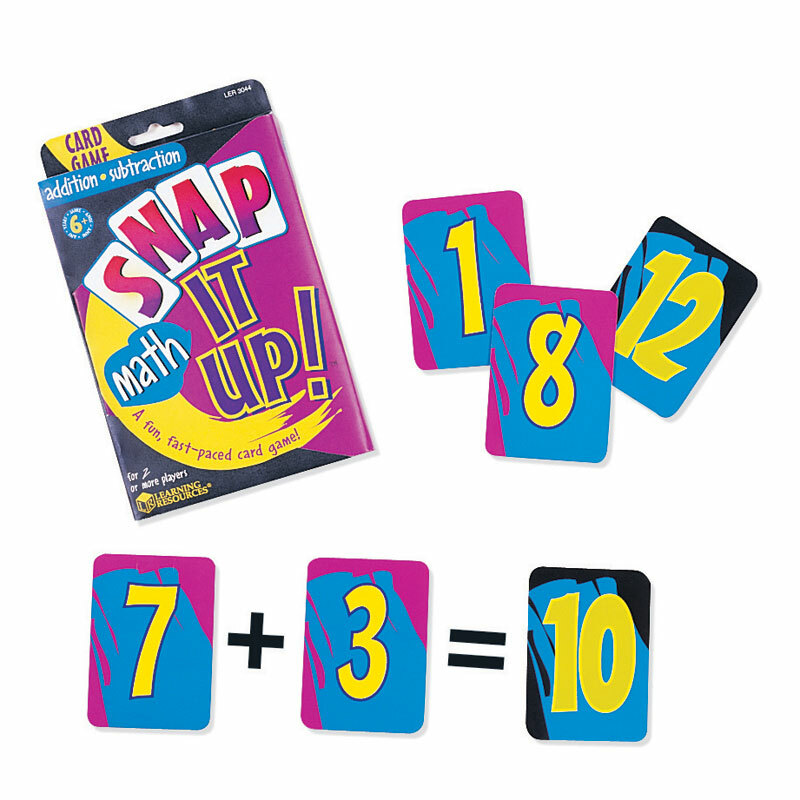 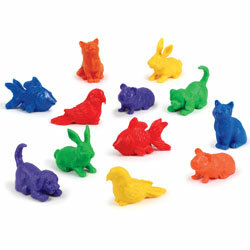 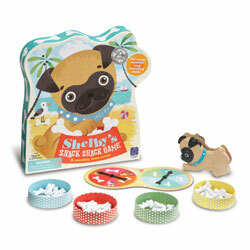 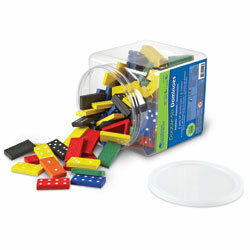 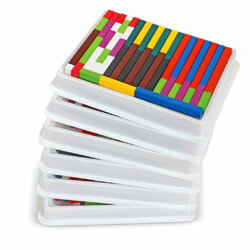 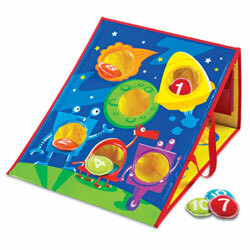 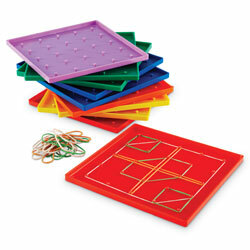 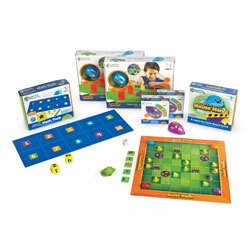 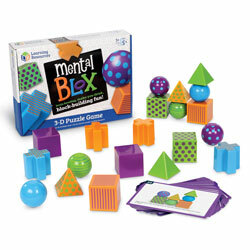 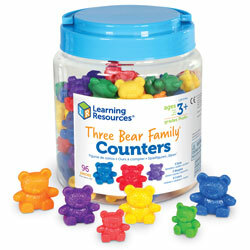 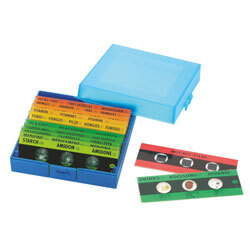 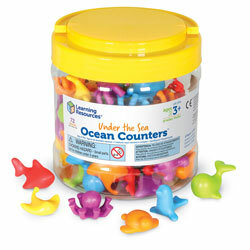 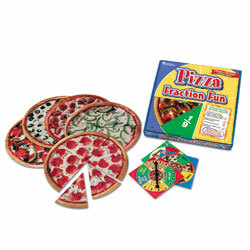 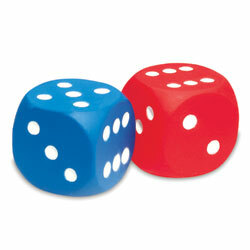 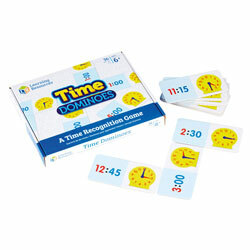 Learning addition & subtraction skills is a snap with this exciting, fast-paced game! 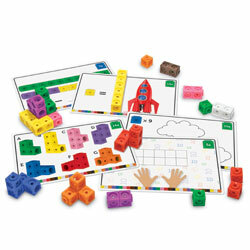 Players pick and pass cards as they can to make maths equations. 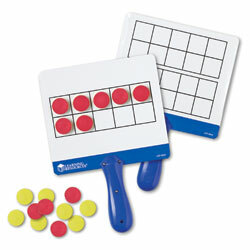 Players pick and pass cards as they can to make maths equations. 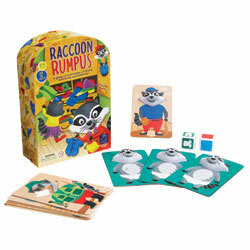 Snap It Up! 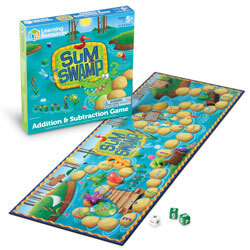 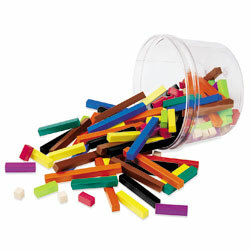 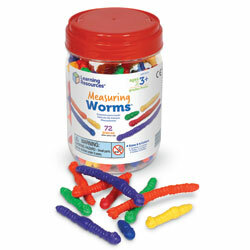 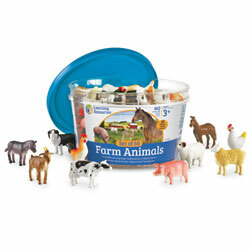 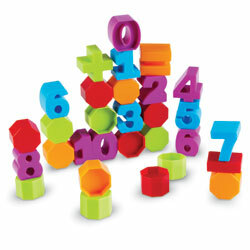 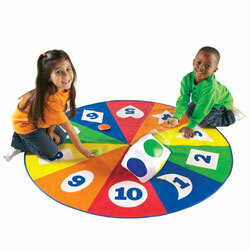 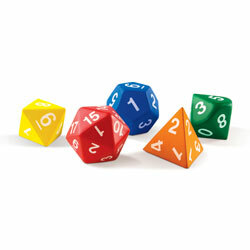 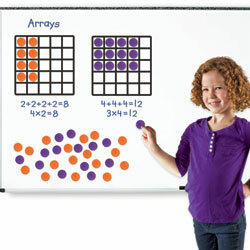 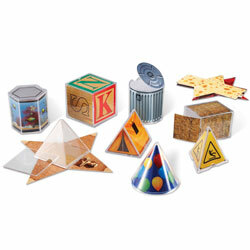 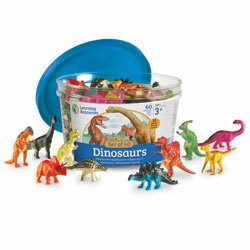 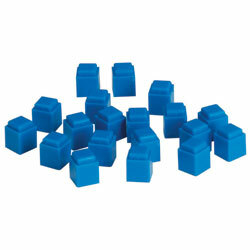 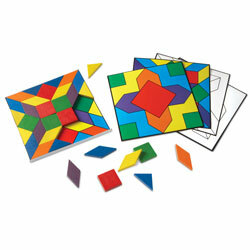 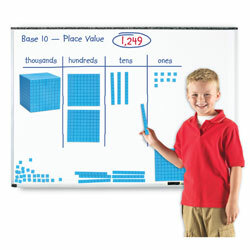 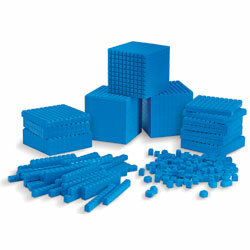 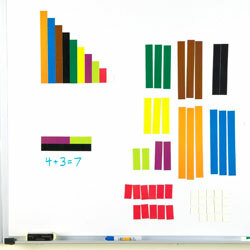 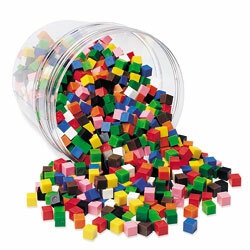 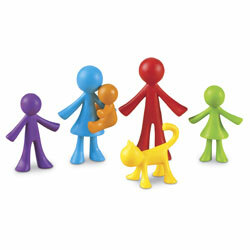 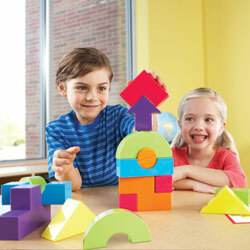 Addition & Subtraction reinforces skills up to 20. 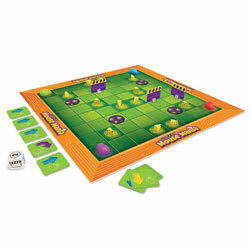 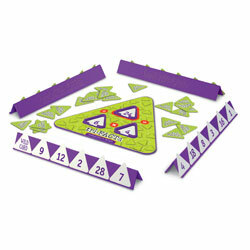 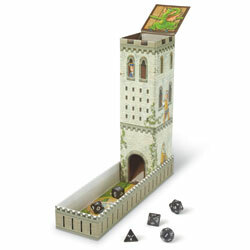 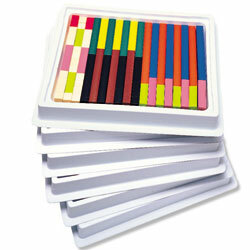 Game includes 90 cards and is suitable for 2-6 players.